Mark Januszewski . . . to create a different outcome, it all begins in the mind. 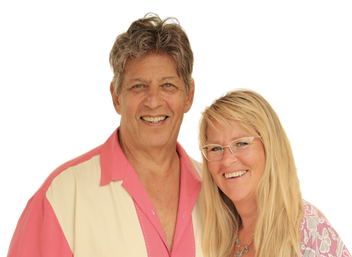 Learn about the Master Key Experience. Mark Januszewski is internationally acclaimed for his riveting, power-packed workshops with universal business value for aspiring entrepreneurs or anyone who wants to improve their life. 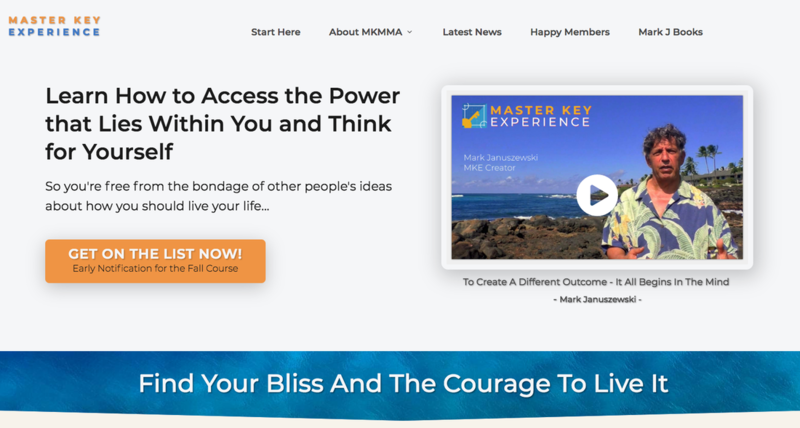 Click here or graphic below to find out more about the Master Key Experience!